​Bibi Blair is a writer surfer chick diagnosed with an inoperable brain tumour, which miraculously disappears two days later, however the price to pay for this spontaneous recovery is to find and save a girl by the name of Ashley Bell before she is destroyed by a malevolent cult. Not knowing what to expect from this 2015 must-read thriller, I started off liking it with a great expectation as we navigated Bibi’s symptoms and life. Then I would have to say the story got weird when Bibi finds herself cured and undergoes a massage followed by divination (only in LA? ), leading to a cat and mouse game that perhaps was too sophisticated at times to be entertaining to me personally. However the story takes a turn at around mid-point that brought my imagination and will to finish the book back just in time for a more engrossing forty percent of the book. I didn’t exactly dislike this book but it just didn’t reach the depths of what I consider dark psychological fiction. 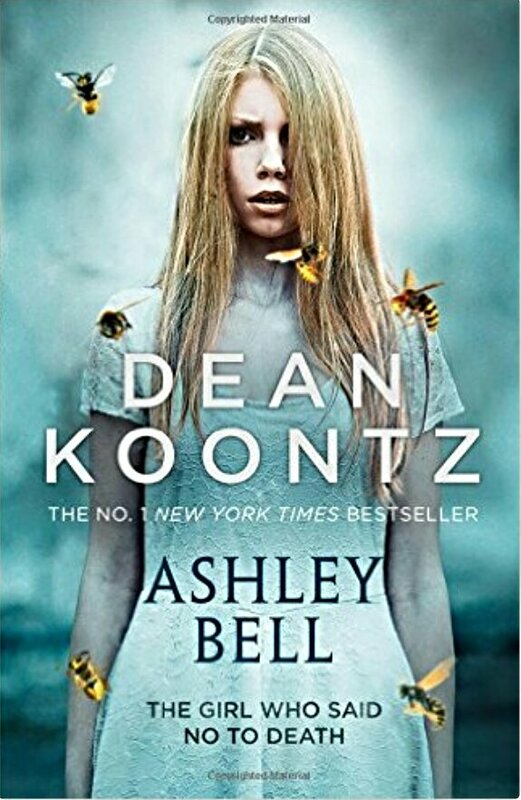 Bibi is a great protagonist and I enjoyed reading her but I cannot say this is the best Dean Koontz book I have read and admittedly he did almost lose me as a reader less than halfway through this thriller. Overall an odd but OK read, which seemed to promise more than it actually delivered.